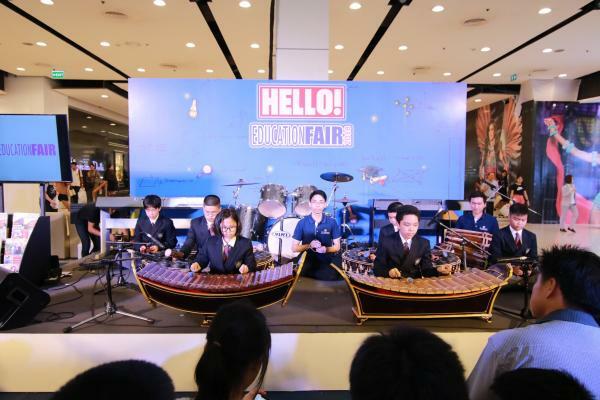 St. Stephen's Thai Music students performed in front of a large crowd at the Hello! 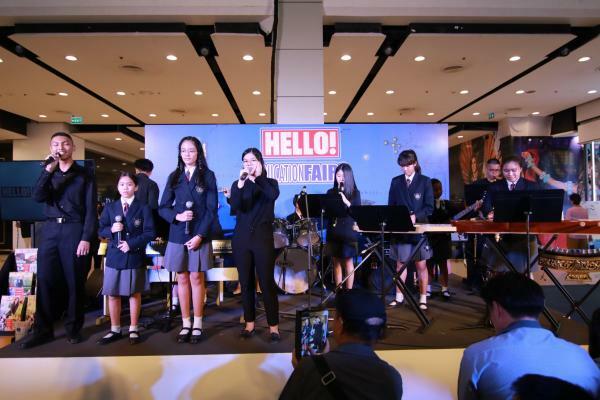 Education Fair at Central World. 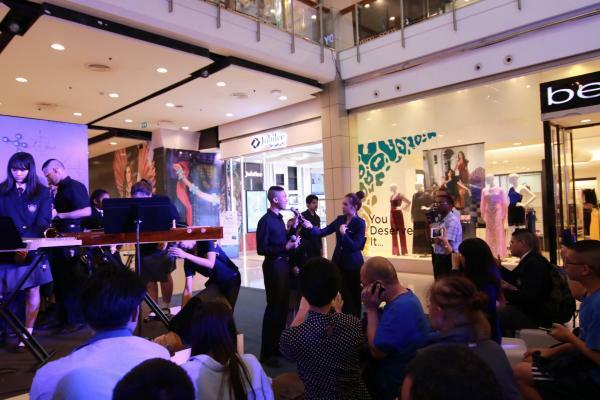 The first piece that they performed was called "Lao Duang Dok Mai" and showcased a number of traditional Thai musical instruments. The second piece included the voices of Fah (Y13), Fah (Y8), Penny (Y8) and Mo (Y13) singing a song from a popular Thai Soap Opera. In between the two performances, Penny and Mo demonstrated their public speaking ability with confidence and poise as they gave an interview about life as a St. Stephen's student. Many thanks to the students and staff who gave of their time on Sunday - both performances were outstanding. Thanks also to the many parents who turned up to lend their support.